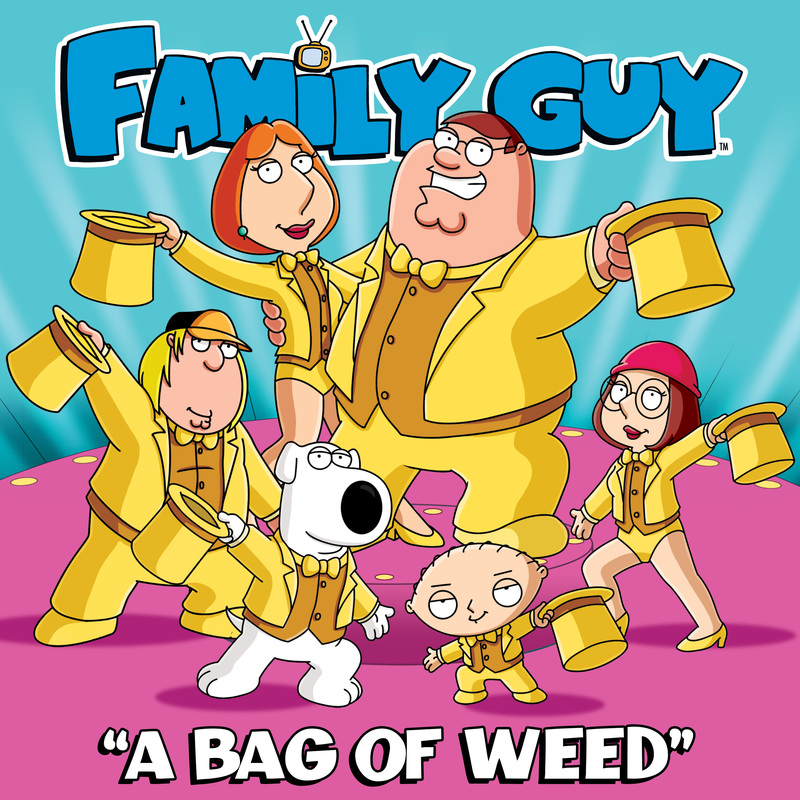 A Bag of Weed is a song from “420” (6ACX16). The parody song is set to the tune of “Me Ol’ Bam-Boo” from the Robert Sherman and Richard Sherman musical feature, Chitty Chitty Bang Bang. It was arranged by Walter Murphy.